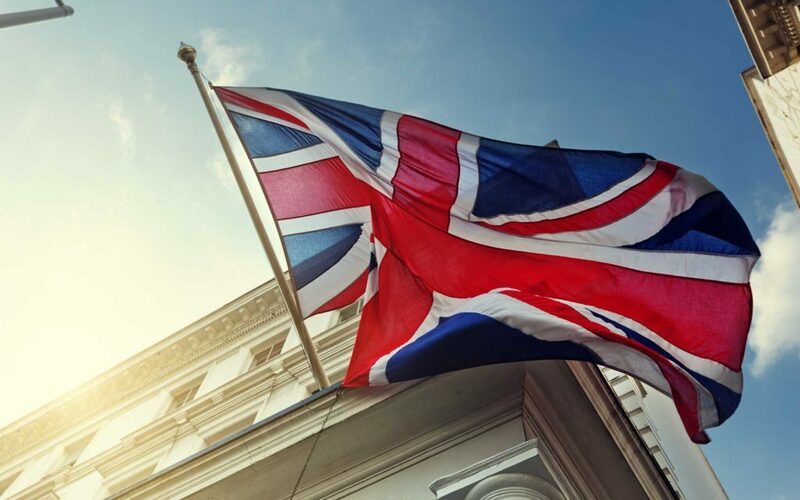 A new report claims that the United Kingdom is poised to become a leader in the blockchain technology and cryptocurrency economies. The conclusion comes from an analysis conducted by the Big Innovation Centre, DAG Global, and Deep Knowledge Analytics — as well as the all-party parliamentary group on blockchain — which has reportedly found that Britain possesses all of the essential resources needed to succeed in the emerging space. As noted by The Guardian, the report also claims that the UK possesses the industrial and governmental will required to push the nation to the forefront by 2022. The £500m-plus worth of investments in UK blockchain companies made over the past two years was used to justify this claim. 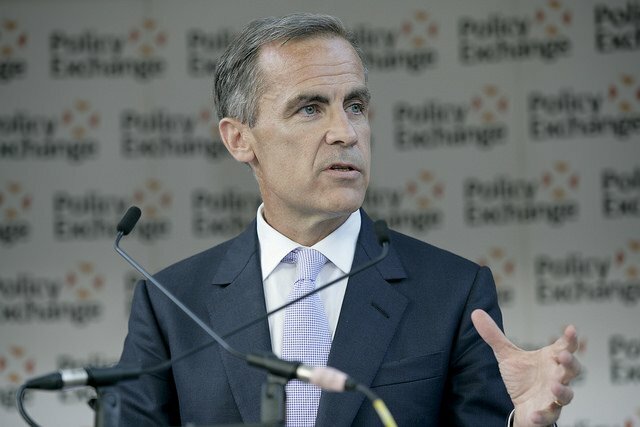 The UK is a major global financial hub and in recent years has become a fintech leader as well. 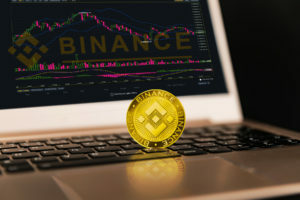 At the same time, it is starting to demonstrate significant potential to become a leader in blockchain technologies and the crypto economy. The gap between the two worlds of traditional finance and crypto economy remains, but in the coming years we can expect this to lessen and eventually disappear. Blockchain has been recognised by the UK parliament as a very important and disruptive technology, and it has shown commitment to support the accelerated development of the digital economy via a variety of government initiatives. We are still at the early stages of the blockchain industry’s development and the huge impact it undoubtedly will have in Britain and globally. 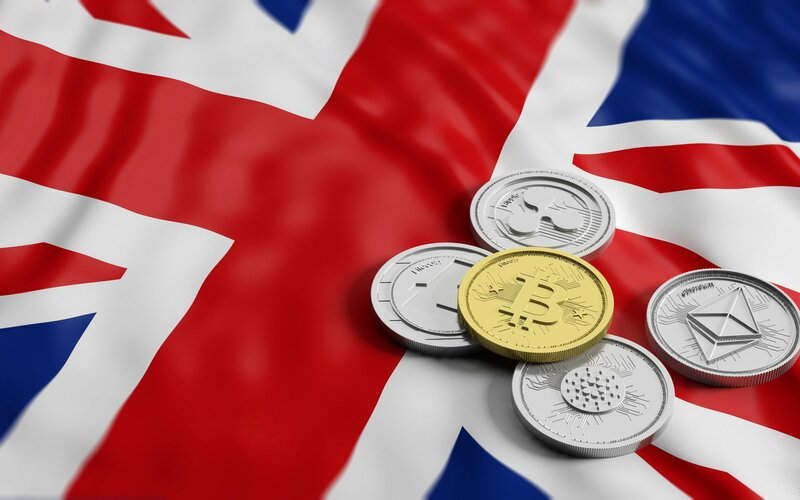 Compared to many of its international neighbors and competitors, England hasn’t been historically bullish on cryptocurrencies. The short answer is: they’re failing. Cryptocurrencies are poor stores of value […] This extreme volatility reflects that the cryptocurrencies have neither intrinsic value nor external backing. 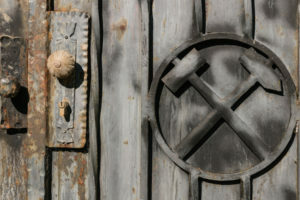 In their short history, crypto-assets have exhibited high price volatility and relative illiquidity. Crypto-assets also raise concerns related to misconduct and market integrity. Many appear vulnerable to fraud and manipulation, as well as money-laundering and terrorist financing risks. 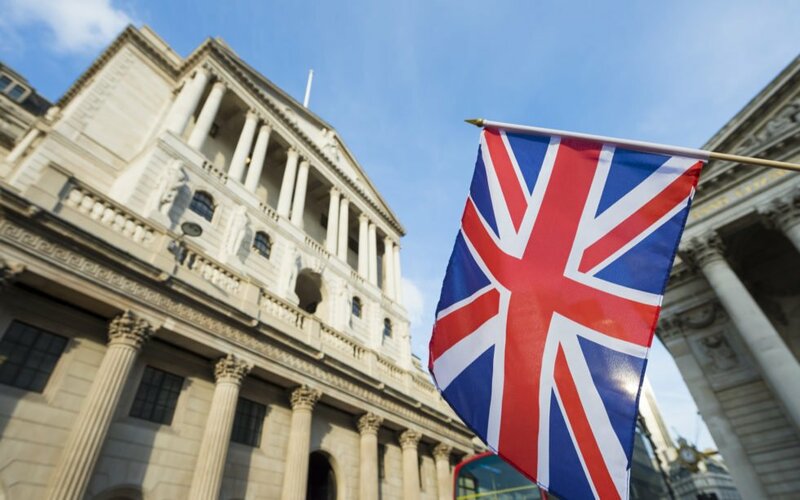 While the Bank of England’s opinions regarding Bitcoin and cryptocurrencies are clear, it remains to be seen whether or not UK legislators’ and regulators’ approach the blockchain and cryptocurrency economies will push the nation to the forefront of the space. What do you think of Big Innovation Centre’s, DAG Global’s, and Deep Knowledge Analytics’ claim that the UK is poised to lead the world in blockchain technology and the cryptocurrency economy? Let us know in the comments below! Images courtesy of Shutterstock, AdobeStock, Flickr.